FAIRFIELD, Conn. and SANTA CLARA, Calif., Jan. 3, 2011 – GE (NYSE:GE) and Intel Corporation (NASDAQ:INTC) announced that Intel-GE Care Innovations LLC ("Care Innovations") is the name of their healthcare joint venture and that the company is operational starting today. Care Innovations will develop technologies that support healthy, independent living at home and in senior housing communities. The executive leadership team and board of managers are now in place to support the new company's transition and future growth. The formation of Care Innovations follows the success of the healthcare alliance between Intel and GE, announced April 2009. 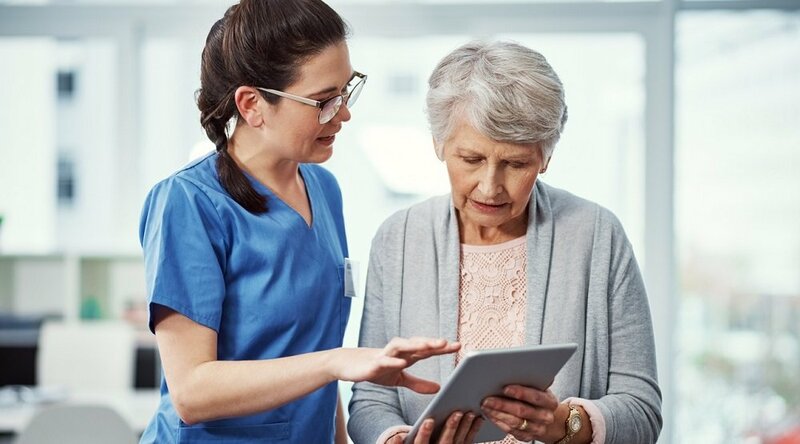 Care Innovations, which combines assets and the expert teams and operations of both GE Healthcare's Home Health division and Intel's Digital Health Group, has received final regulatory clearances and is now fully operational. The jointly owned company's focus is to help address some of the largest issues facing society today, including the aging population, the growing number of people with chronic conditions, and increasing healthcare costs. 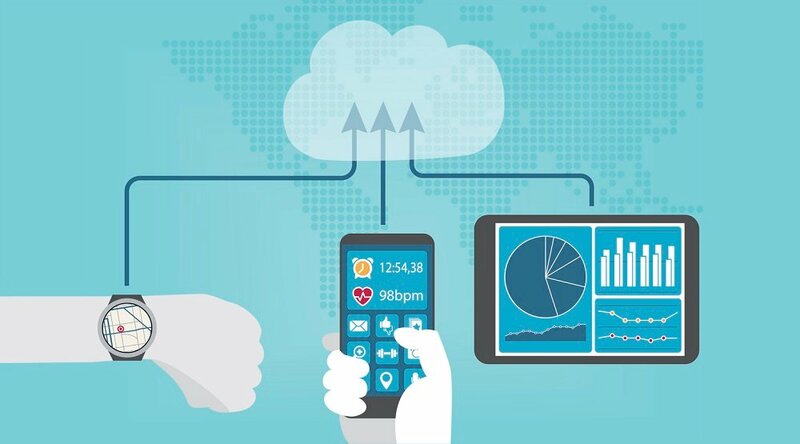 The market segments for telehealth and home health monitoring are predicted to grow to an estimated $7.7 billion by 20121. "Our vision as we launch this exciting new company is for Care Innovations to positively affect millions of people by providing innovative products and services that will enable new models of care," said Louis Burns, CEO of Care Innovations. "Our passionate leadership team and board of managers will help drive the business strategy necessary to improve quality of care and patient empowerment while helping reduce healthcare costs through new technologies." In addition to Burns, GE and Intel have also appointed four board members to Care Innovations to represent the interests of the parent companies. Senior Vice President of GE and President and CEO of GE Healthcare Systems, Omar Ishrak, is chairman of the board for the company. GE has also appointed Michael Jones, executive vice president of Business Development for GE International, as a board member. Intel board members include Robert Crooke, corporate vice president and general manager of Intel's Atom and System-on-a-Chip Development Group (ASDG); and Patricia Murray, senior vice president and director of human resources. 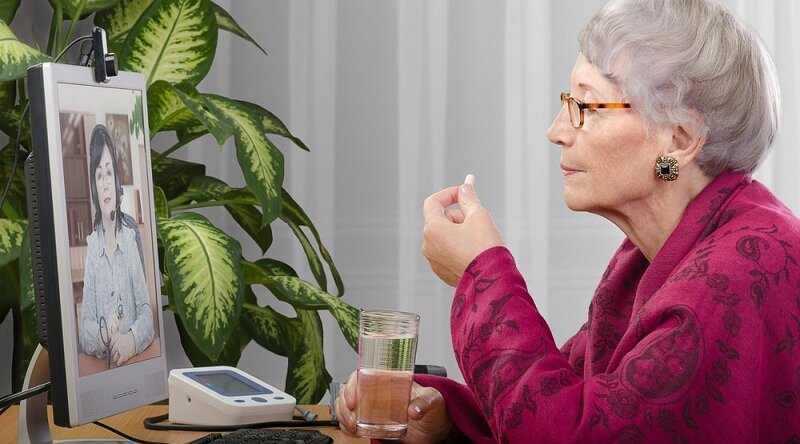 Care Innovations markets remote patient monitoring, independent living concepts and assistive technologies, such as the Intel® Health Guide, Intel Reader and GE QuietCare®. 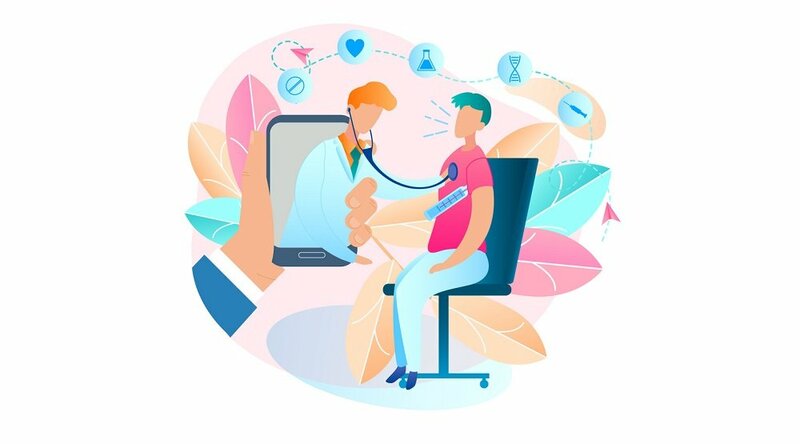 The company is also continuing to develop healthcare IT innovations which will help enable healthcare providers to drive toward lower costs and a higher quality of life for patients worldwide. Visit www.careinnovations.com for more information. Our "healthymagination" vision for the future invites the world to join us on our journey as we continuously develop innovations focused on reducing costs, increasing access and improving quality around the world. Headquartered in the United Kingdom, GE Healthcare is a unit of General Electric Company (NYSE: GE). Worldwide, GE Healthcare employees are committed to serving healthcare professionals and their patients in more than 100 countries. For more information about GE Healthcare, visit our website at www.gehealthcare.com/quietcare. To learn more about Intel in health care, visit www.intel.com/healthcare.